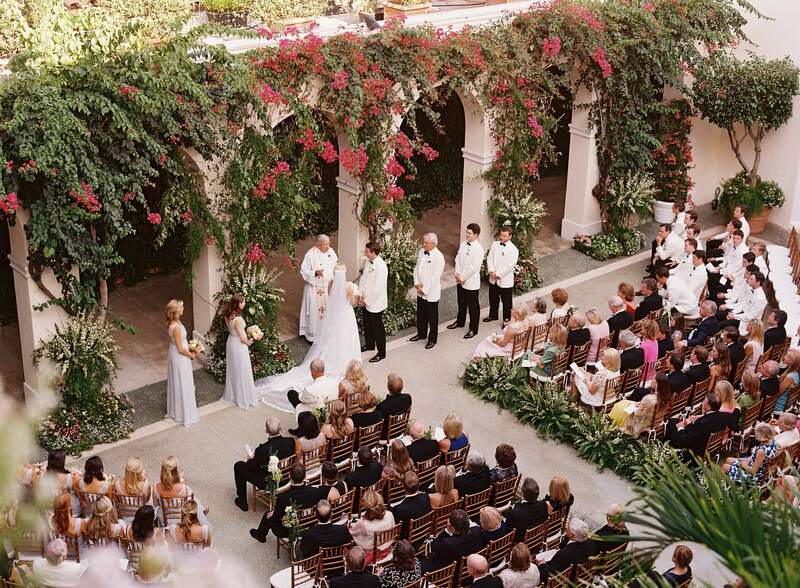 Easton is in demand for luxury destination wedding design and planning, for both international and domestic locations. We excel at making complex logistics appear seamless, whether on a mountain peak in Telluride or a Villa in Italy. Our designs are inspired and sophisticated, and cohesive during multi-day destination events. 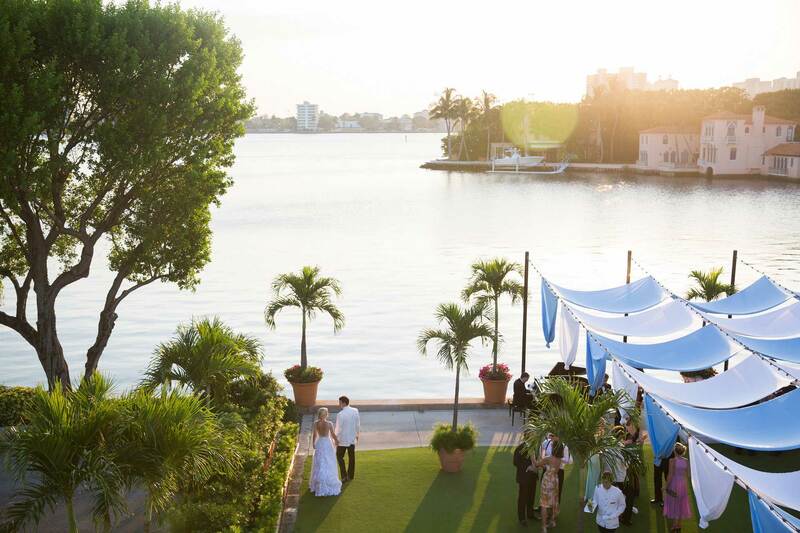 Led by the renowned planner, Lynn Easton, Easton Events has received national acclaim and is recognized on all of the Top Wedding Planner's lists including Vogue, Harper's Bazaar, Martha Stewart Wedding.